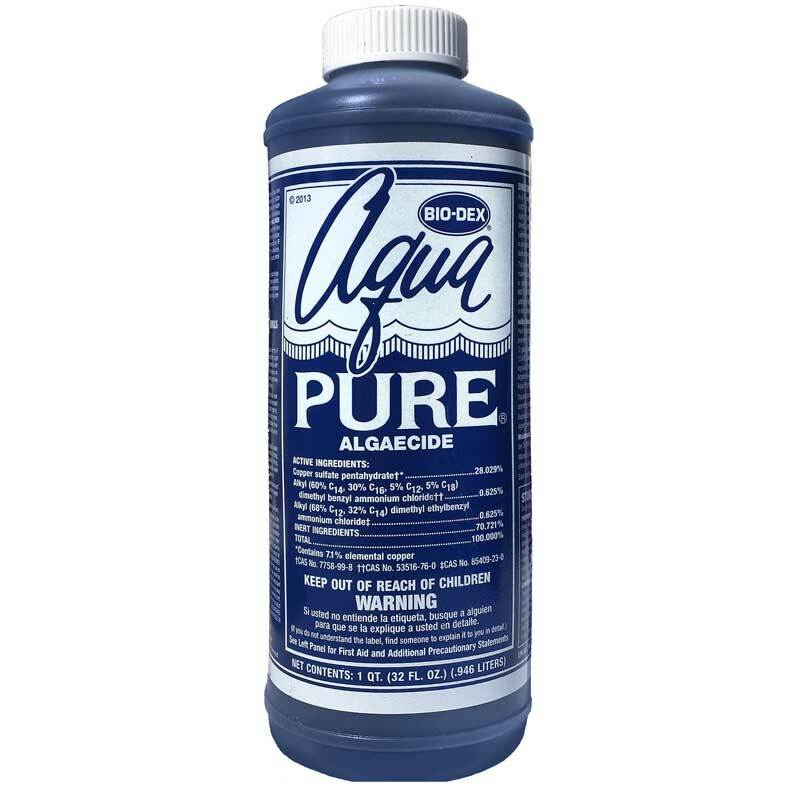 Aqua Pure Algaecide is a unique copper/quat formula for eliminating algae in all the common colors and forms. This chleated formula helps to prevent copper staining which can be common hen using other copper algaecides. Aqua Pure creates sparkling clear water with a beautiful blue brilliance. This product treats mild to servere algae problems and helps prevent the return. Eliminates algae and prevents the return. 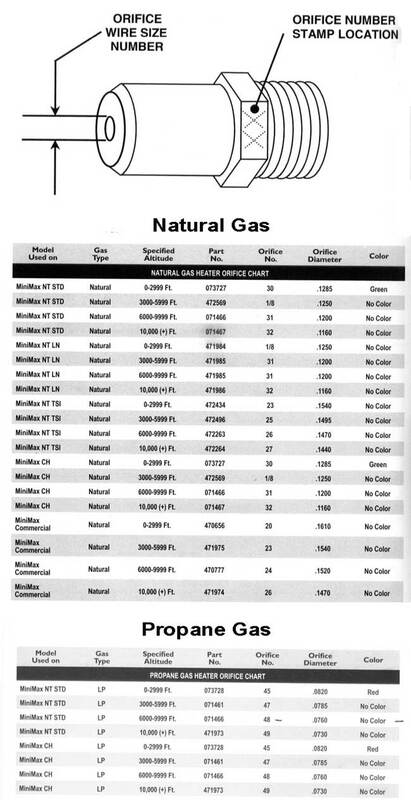 Used often as a three month algaecide when normal chlorine residual is maintained. 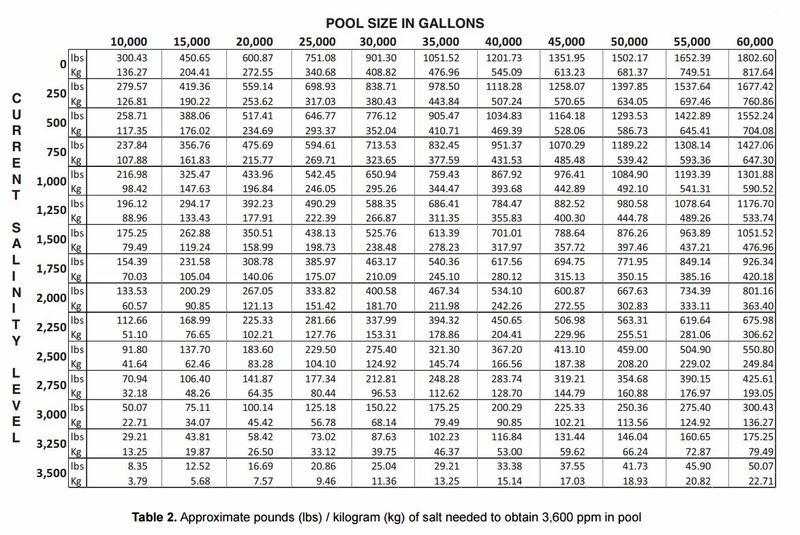 Initial application applied in the spring can keep the pool algae free all summer when proper chlorine levels are maintained.